On shabbat morning when putting away the Torah, many chazzanim like to draw out different tunes for the verses recited then. Should the one honored with putting the Torah back wait until after the singing to close the ark? Should he close it when he's done putting the Torah back? Should he half close it, and complete the closing when the chazzan is finished? I have seen all three of these options done. Which is most popular/preferable? I have seen the ark kept open until the singing is concluded. The Koren Siddur says that the ark should be closed after the u'vnucho yomar verses are concluded. It shouldn't really make a difference whether they are being said quickly or drawn out. Not the answer you're looking for? 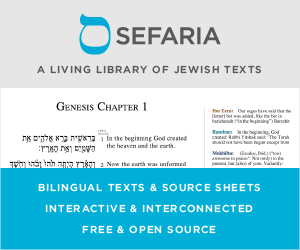 Browse other questions tagged minhag song-poetry torah-service ark-aron-kodesh opening-the-ark . What do I do when asked to “open the Aron” or “take out the Torah”? Can a congregant who has been asked to open the Ark, walk in front of the Ark to get to the other side of the 'bimah'?